We have scheduled our first Twilight Combined Test for Friday, June 24th at 6 p.m. The dressage tests will be held in the indoor, with show jumping taking place in the outdoor arena. 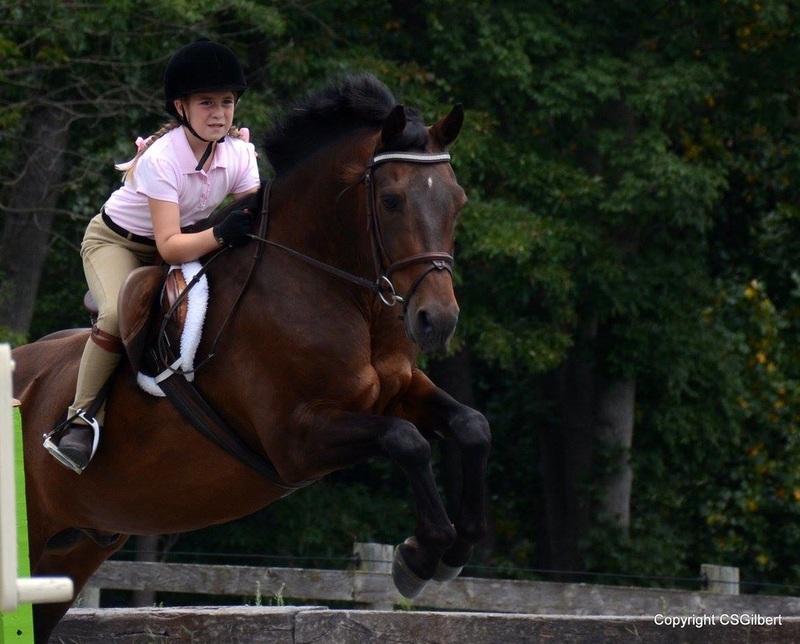 Riders may warm up their horses on the lawn above the indoor adjacent to the picnic area. 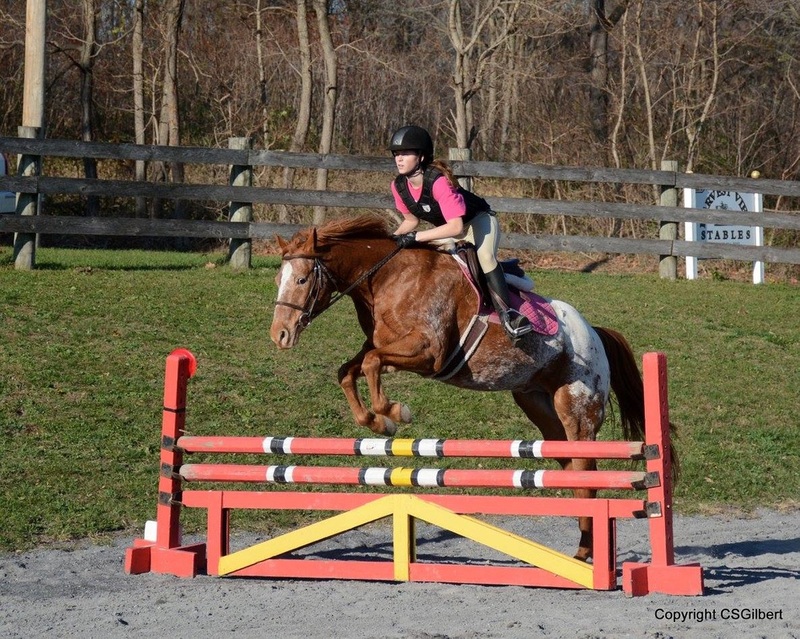 We are offering levels from Tadpole (for non-jumpers) through Novice level. Please download the entry form to determine which dressage test you'll need to learn for your division. Entries close Wednesday before the event.